Read Ella's story here and follow the link below to the recent KentOnline article. 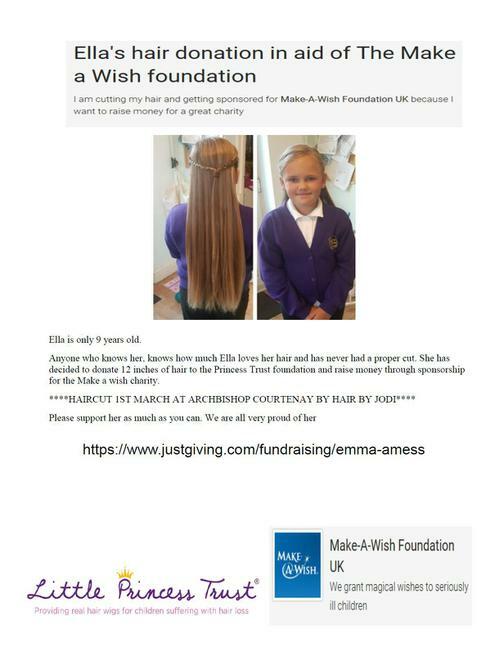 Congratulations Ella on your amazing fundraising event. We are all very proud of you.